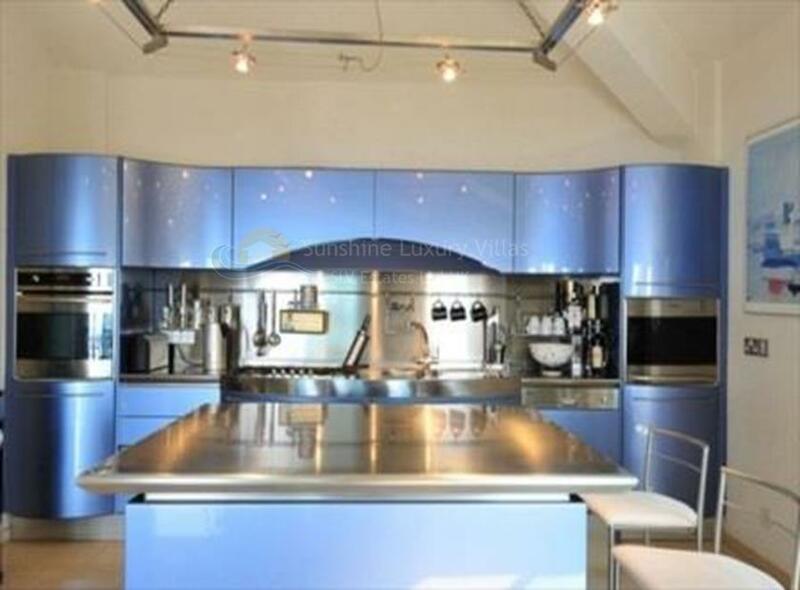 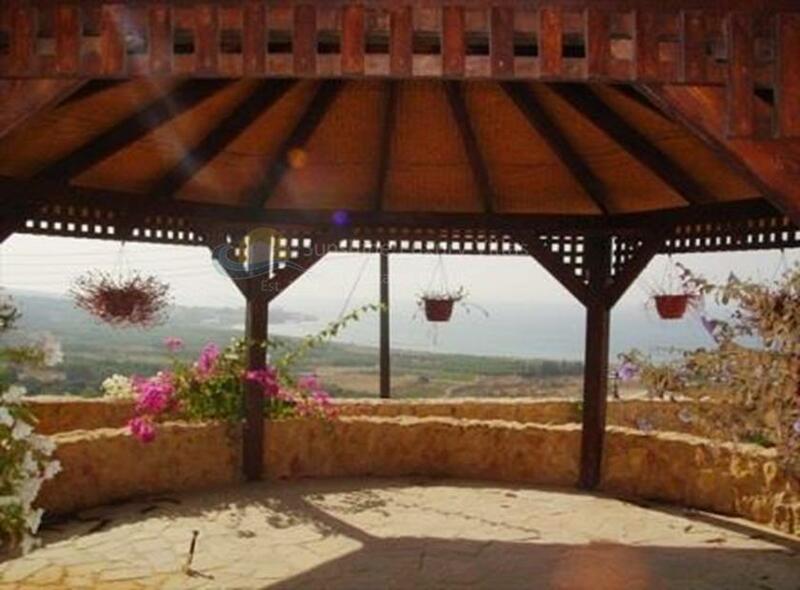 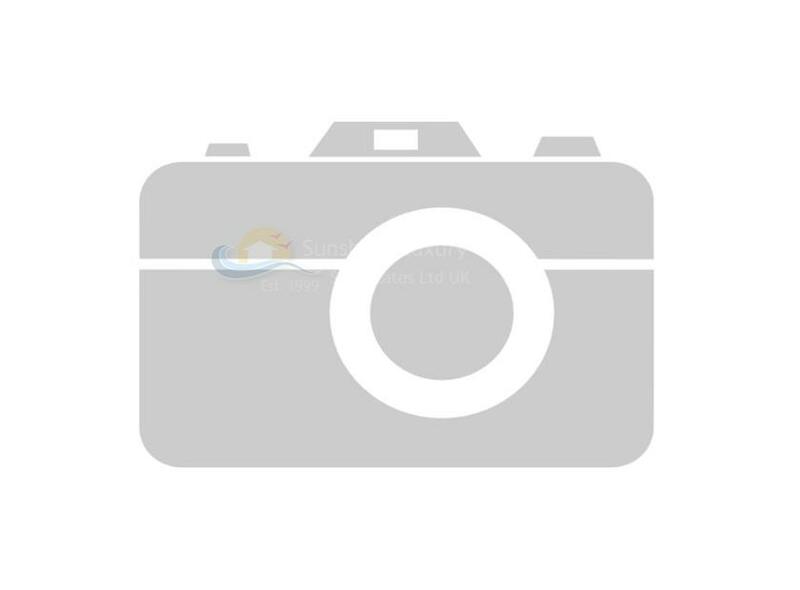 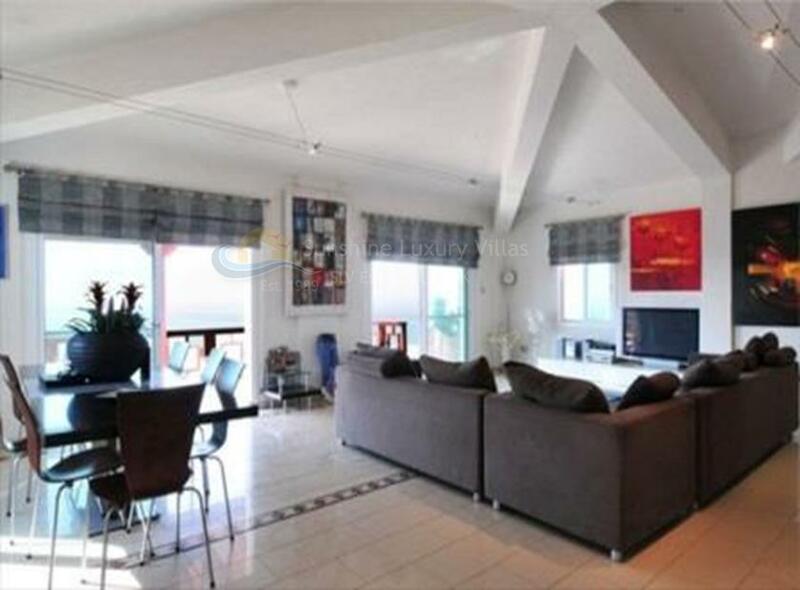 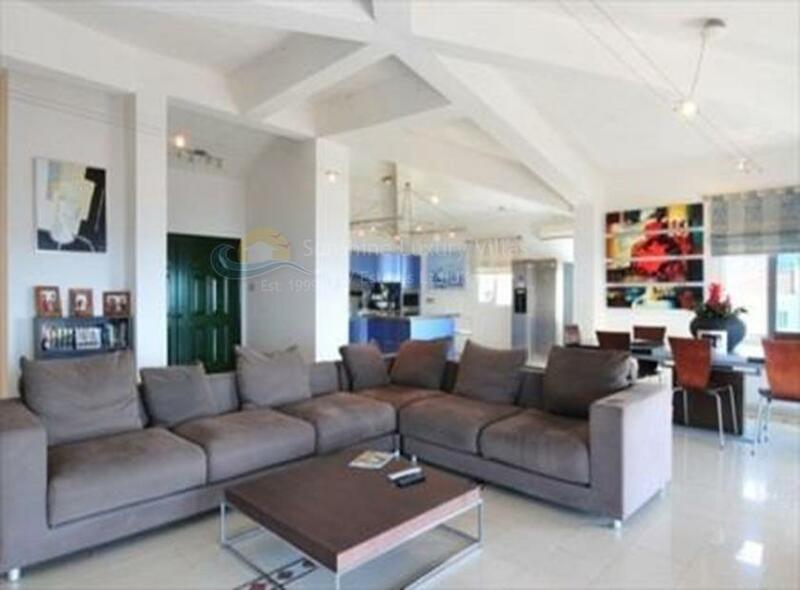 We are happy to present this Luxury 5 bedroom Villa in Coral Bay. 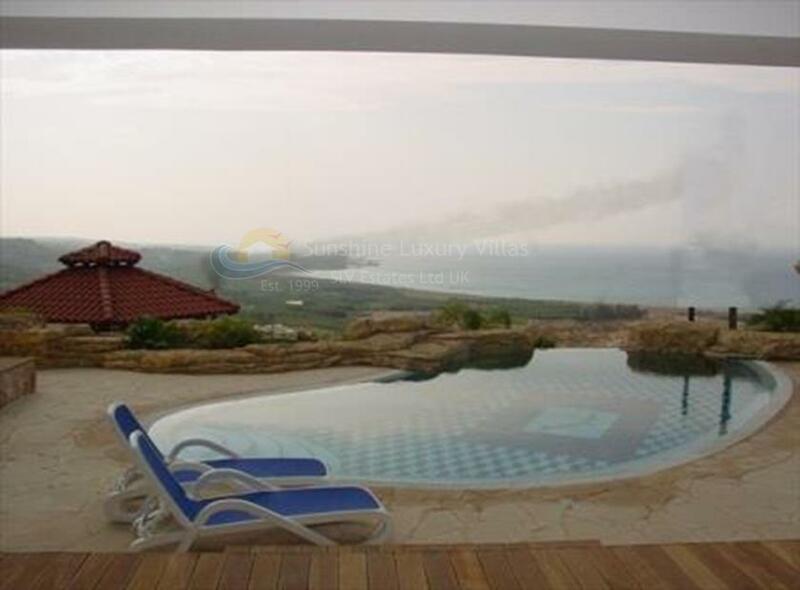 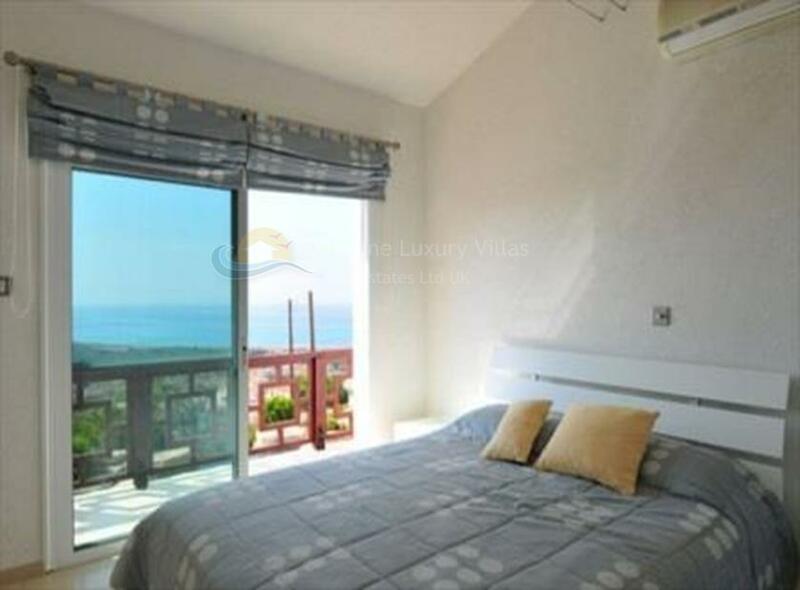 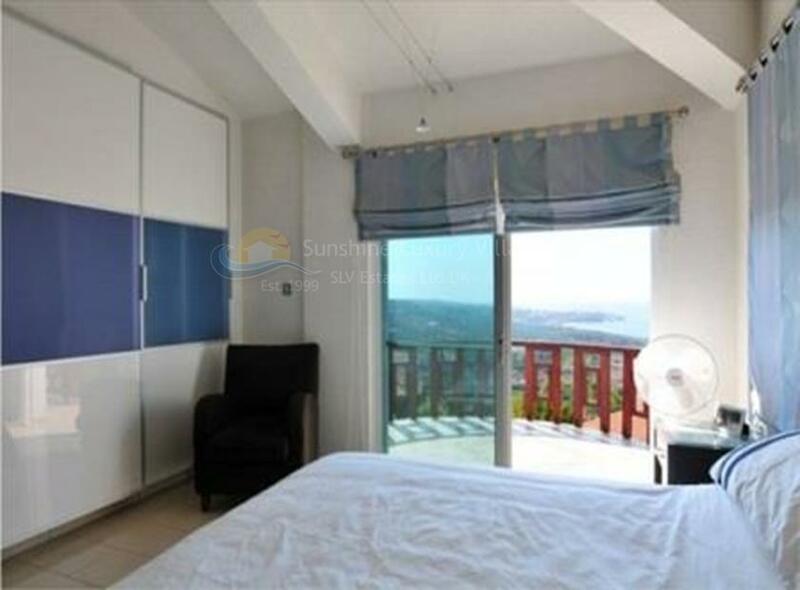 Villa is with unobstructed sea view. 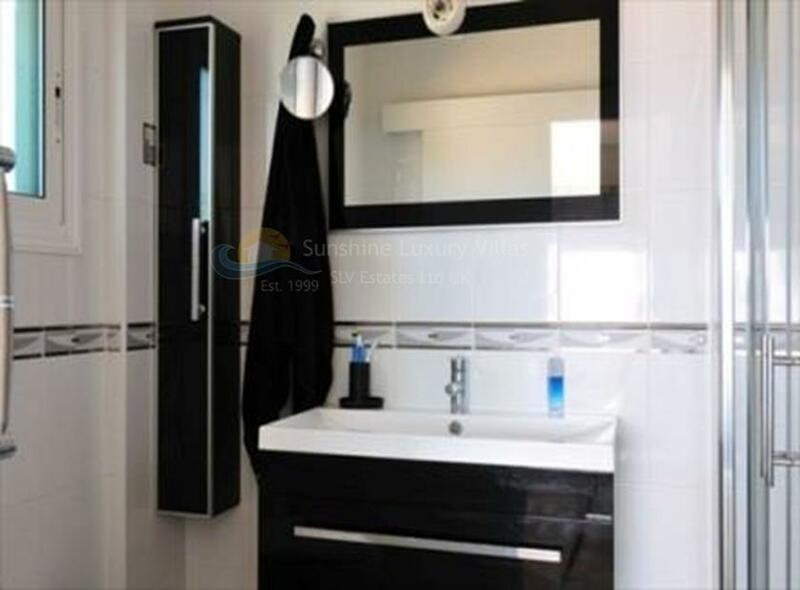 Covered area of the house is 400 sq.m., with underfloor heating, Italian kitchen, Italian bathroom , double glazing, pressurized water. 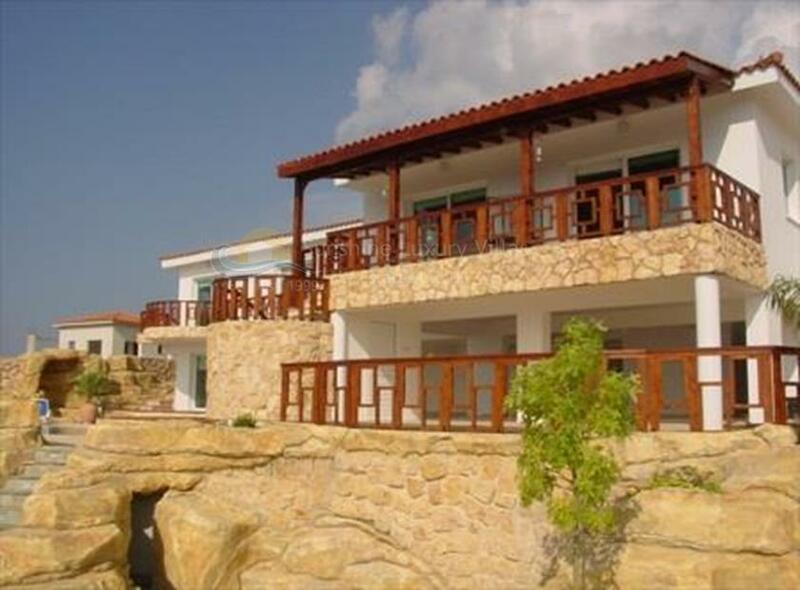 Villa with hverandas and patios. 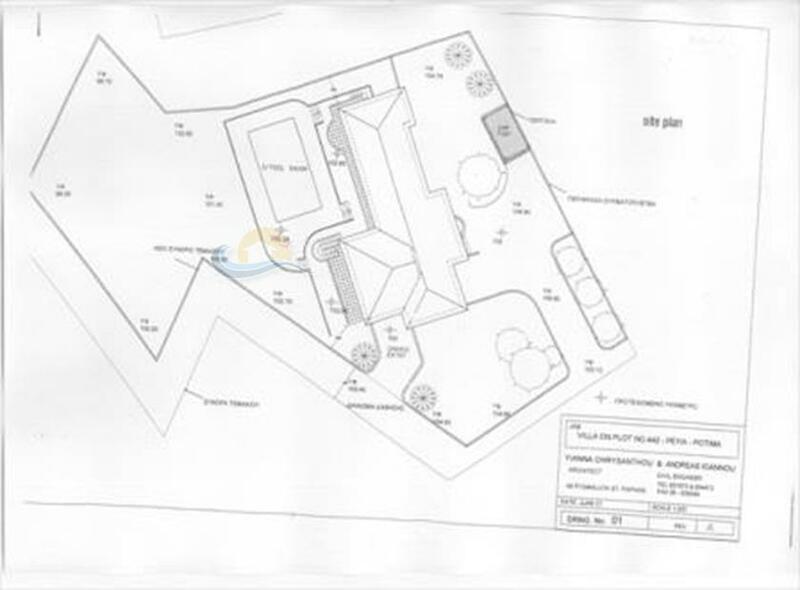 Plot area is 2000 sq.m with unique landscaped garden on it.